Williams Pink Grapefruit Gin is a fabulously fresh, citrusy spirit bursting with the taste of summer goodness. From the very first sniff, there is a burst of fragrant grapefruit tartness and classic, robust notes of juniper. This spectacular pairing ignites the senses with the sharp, sweet citrus notes on the nose giving way to grapefruit tartness on the palate. A final big kick of grapefruit peel leaves a deliciously moreish, crisp finish with a teasing tingle on the lips. Made with Williams GB gin as the base spirit and infused with a delicate range of eight botanicals including; juniper, orange peel, liquorice, elderflower and bitter almond before distillation in a copper gin still with pink grapefruit and pomelo peels. 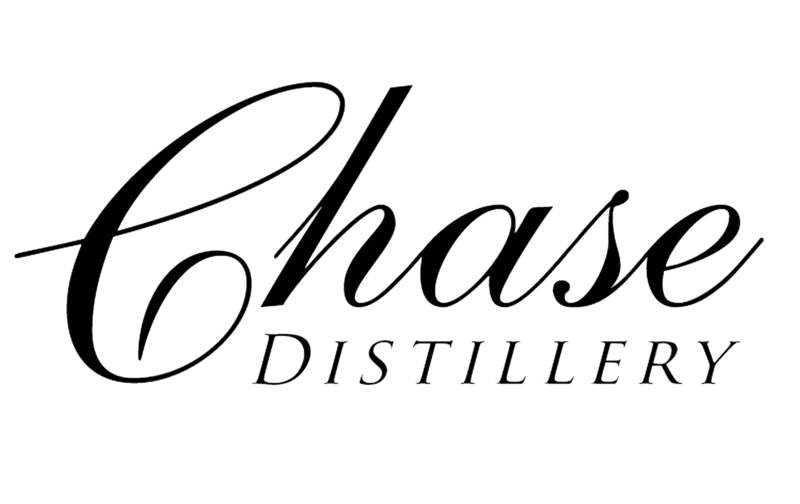 Part of the delicious Chase spirits portfolio and made at the Hertfordshire distillery, William Chase's latest addition is a fantastic fruit fusion. Add all ingredients to a shaker and shake with cubed ice. Double strain into tall glass over crushed ice. Garnish with fresh cucumber and a pink grapefruit slice.